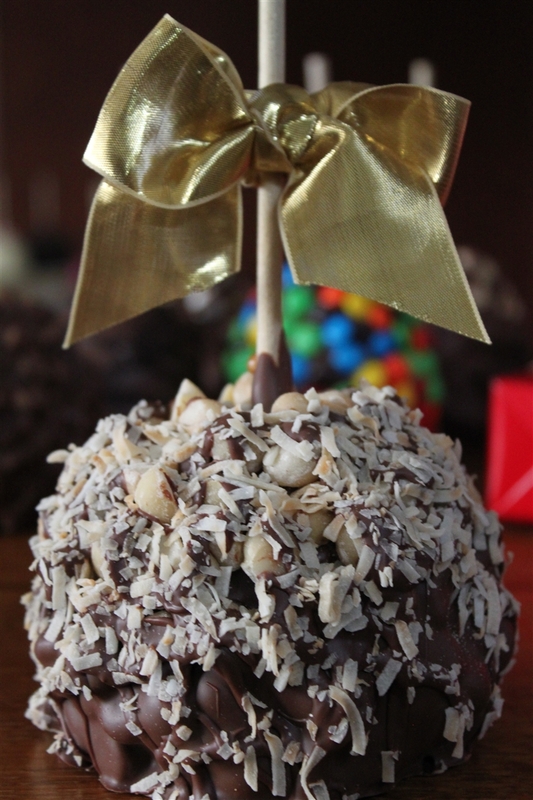 Some of our regular customers call this the "Hawaiian Caramel Apple!" No matter what you call it- call it delicious! 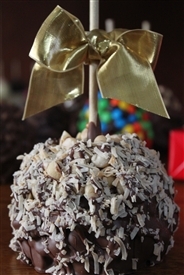 Buttery macadamia nuts, toasted coconut and our creamery caramel coated with milk, dark or white chocolate! Exotic, rich and scrumptious! There is no better treat for lovers of the tropical life!